General Manager and a skilled mechanical engineer, Ofer has been involved in the development of many of Juran's innovative products and closely supervises the company's engineering activities. Ofer holds a BSc in Mechanical Engineering from the Technion Israel Institute of Technology, Haifa..
Marketing Director, Avner previously held senior managerial positions in the fields of agriculture, industry and hi-tech. 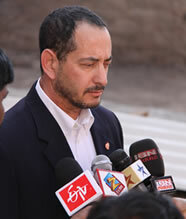 He has served on the Boards of Directors of The Israel Export Institute and The National Agricultural Research Institute, and acted as professional advisor on the Genetic Engineering Consortium, and director of the Agricultural Unit at Avshalom. 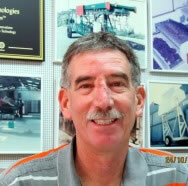 With prior work experience in logistics, Zvi has held the position as Juran's Chief Finance Officer since 1985. Zvi graduated from Bar Ilan University with a degree in Finance and Economics. Previously acting as Juran's Marketing and Purchasing Manager, Peleg has held the position of Purchasing and Logistics Manager since 2000. 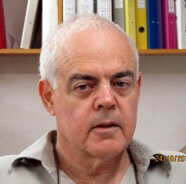 A graduate of the Technological Institute of Holon, Peleg holds a degree in Industrial Management. Chief Technology Officer of Juran since 2006, Shmuel has extensive experience in mechanical design for agriculture and industry. 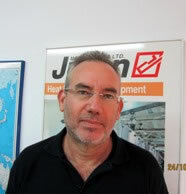 Prior to joining Juran, Shmuel was manager of the engineering design departments at Hefestus, specialists in packaging machines, and Ramat David Metal Works producing machines for agriculture. 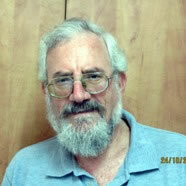 Shmuel holds a BSc in Industrial Engineering from the Technion Israel Institute of Technology, Haifa.